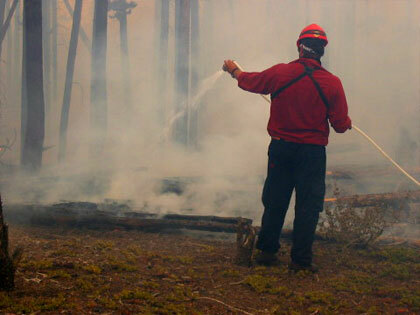 Firestorm Enterprises Ltd. is devoted to protecting structures from wildfire. We also offer a wide variety of services relating to wildfire management, knowledge, and training. 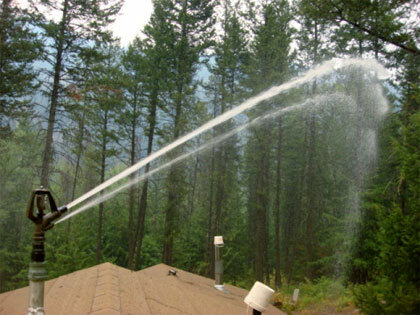 We also manufacture sprinkler kits and trailers which help people protect their homes and property from wildfire. 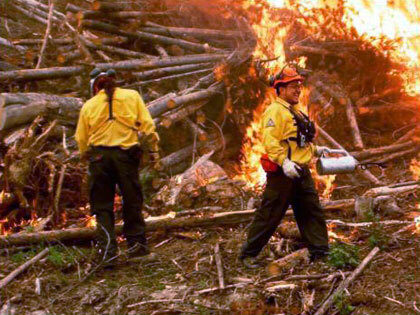 Firestorm helps communities create a defensible space to protect homes, properties, and infrastructure from wildfire with their Structure Protection services. Specially trained Structure Protection crews utilize the latest SPU Equipment and knowledge to defend structures against the threat of wildfire. Bob Swart, President of Firestorm Enterprises, is a recognized instructor for British Columbia’s Wildfire Management Branch and Office of the Fire Commissioner. Since 2004 Bob has been involved in developing and implementing Structure Protection workshops. 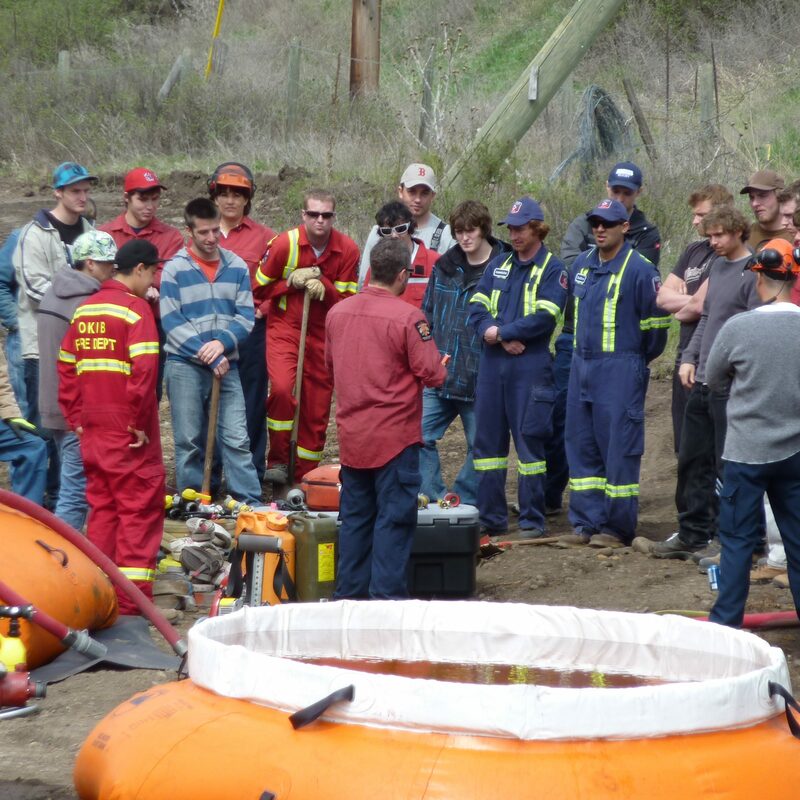 He is one of the three chosen instructors for the structure protection program in BC. Firestorm additionally performs fire training to Fire Departments, First Nations Communities, Logging Operations and the General Public interested in wildland firefighting. 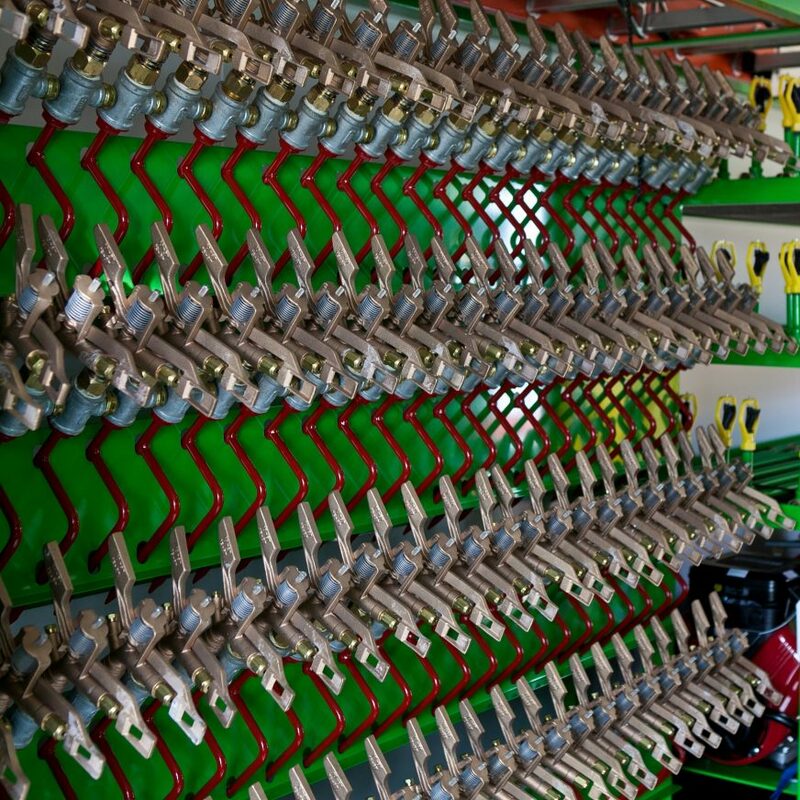 We proudly use and deploy SPIEDR sprinkler trailers and kits. They are custom designed trailer units that provide protection from wildfire and they can be towed anywhere by a full sized pick-up truck. They are mobile structure protection units, built to protect homes, buildings, and other structures from the threat of wildfire. 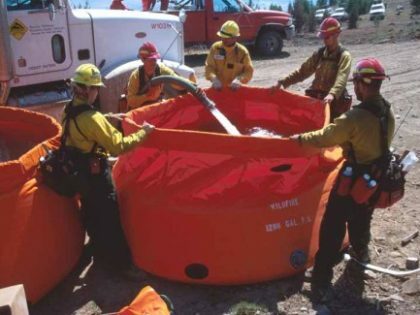 They are specially designed to be utilized in wildland fire emergencies and come loaded with an inventory of sprinkler equipment that can be deployed to wherever it’s most needed. SPIEDR sprinkler trailers create a defensible barrier around structures to protect them from the destructive forces of fire. Need Firestorm's help with Wildfires? If you want Firestorm's services or advice for Structure Protection or Wildland Fire issues don't hesitate to get in touch. Contact us today and our knowledgeable team will be ready to assist you!